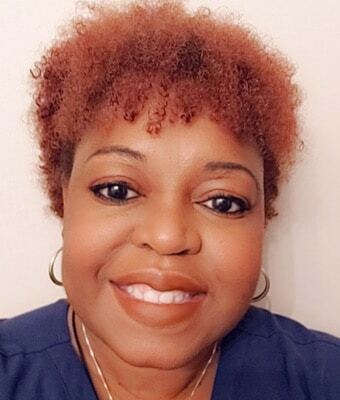 Michelle Williams joined our outpatient psychiatric clinic in March 2019. She is a 2015 graduate of the nursing program at Brenau University in Gainesville, Georgia where she was inducted into Sigma Theta Tau International Society of Nursing. Michelle will serve as the clinic’s geriatric nurse, taking primary responsibility for intakes and medication refills. Michelle initially worked in Atlanta on a Rehab and Medical Telemetry unit before starting to work exclusively with the Oncology/Sickle Cell population. Prior to getting her BS in nursing, Michelle worked as a social worker in various community-based programs including the YWCA, DCFS, and the G.B. Cooley Home which served individuals who had intellectual and developmental disabilities.